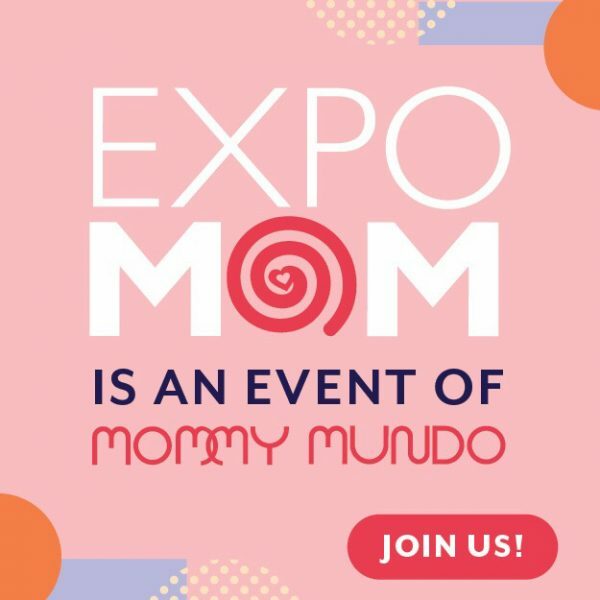 Every mom in the Expo Mom event not only bring home bags of reliable products from over 250 brands,exhibitors, experts, partners, and some big names in the parenting industry, but also bring with them new learnings from all-day workshops and talks tackling the latest on parenting and motherhood, pregnancy, parenting, self-care, and many more. 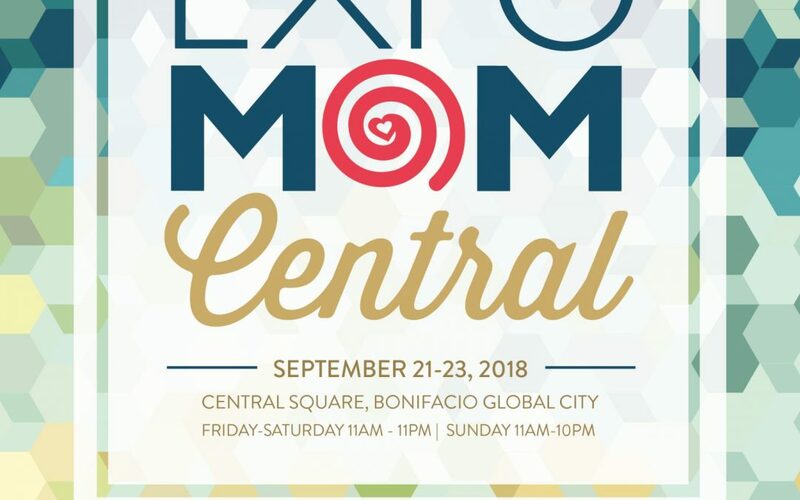 The sharing doesn’t stop during the three-day event. 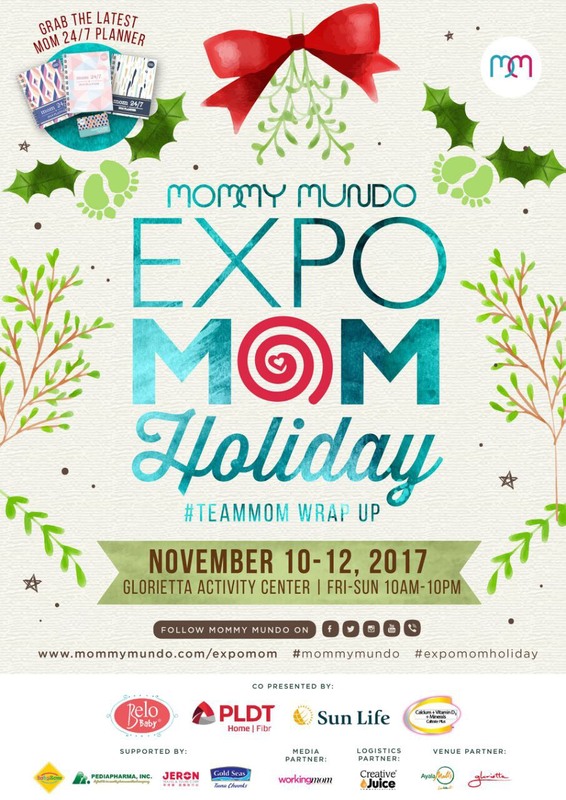 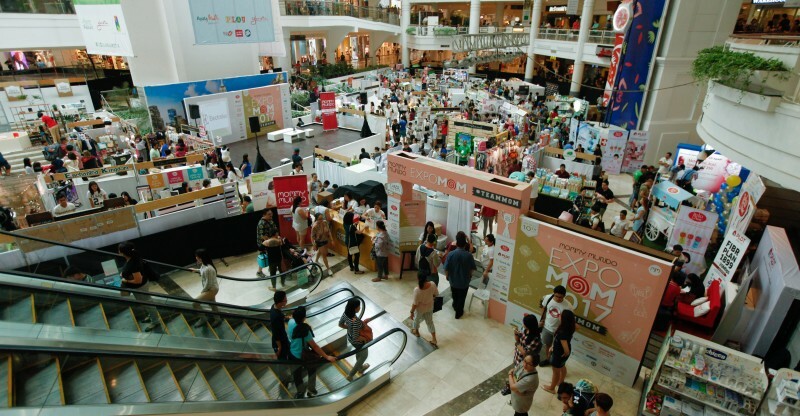 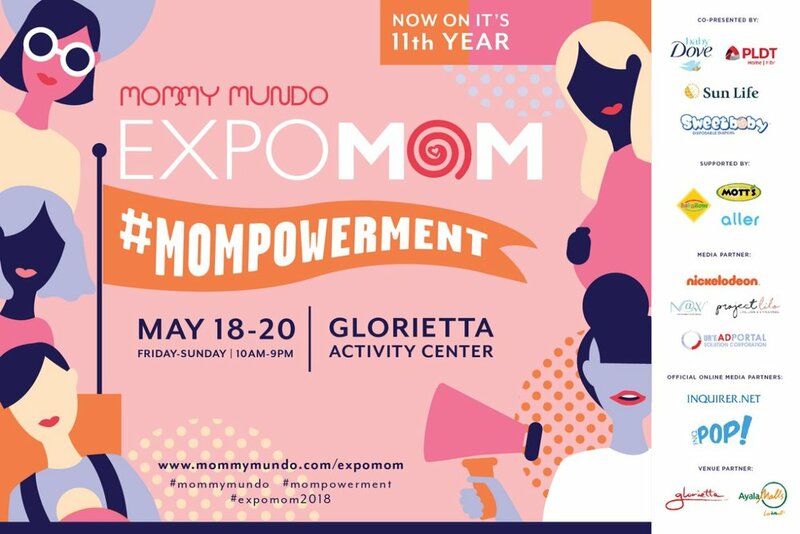 The buzz about mom finds and new knowledge learned from experts in every Expo Mom do not end during the three-day event. 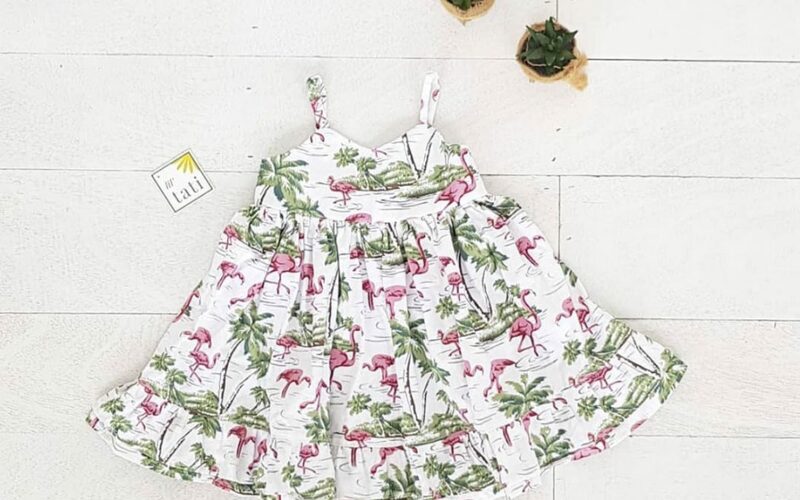 It’s a mom’s nature to PASS IT ON to fellow moms as her way to support and help other moms with their journeys and give back. 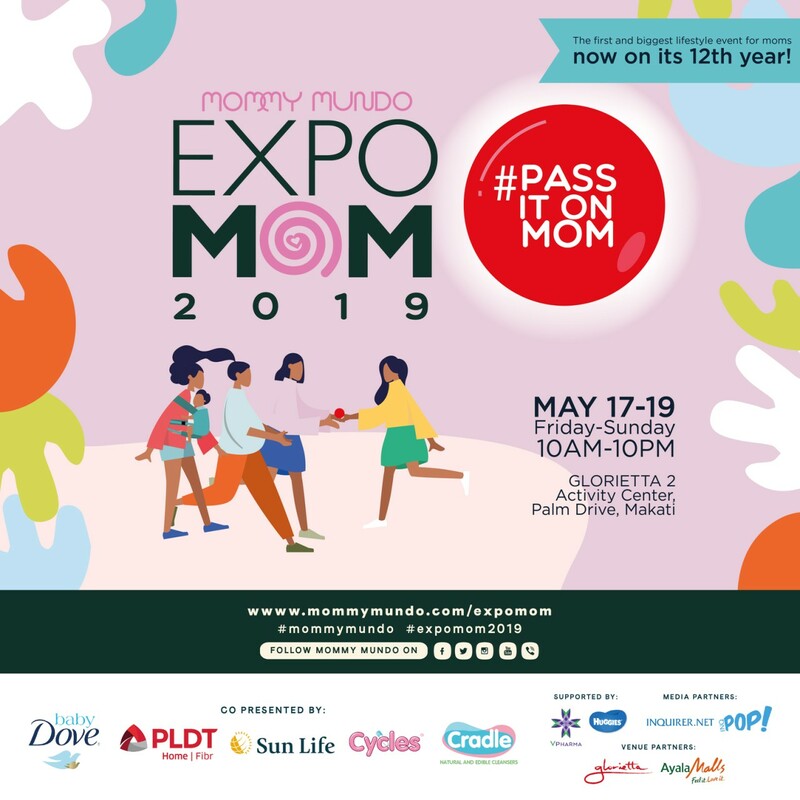 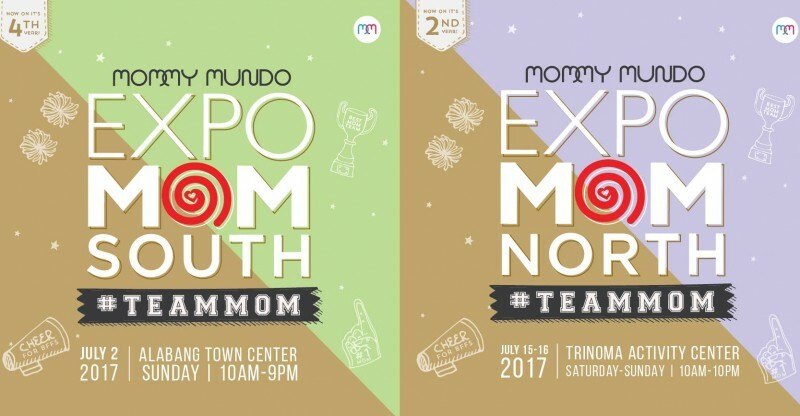 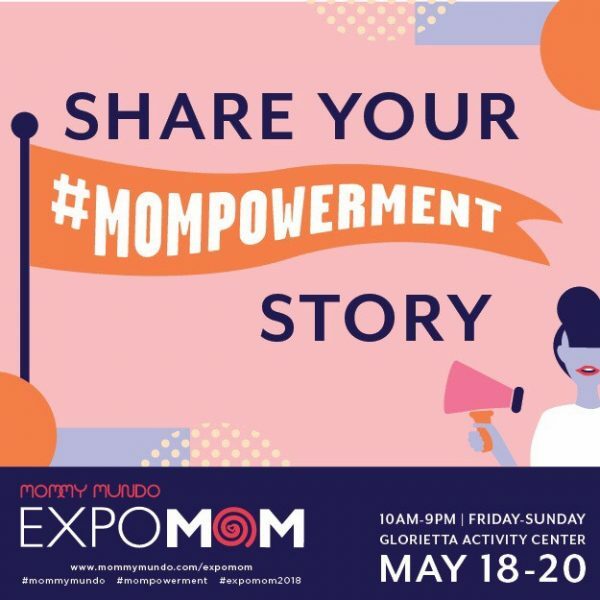 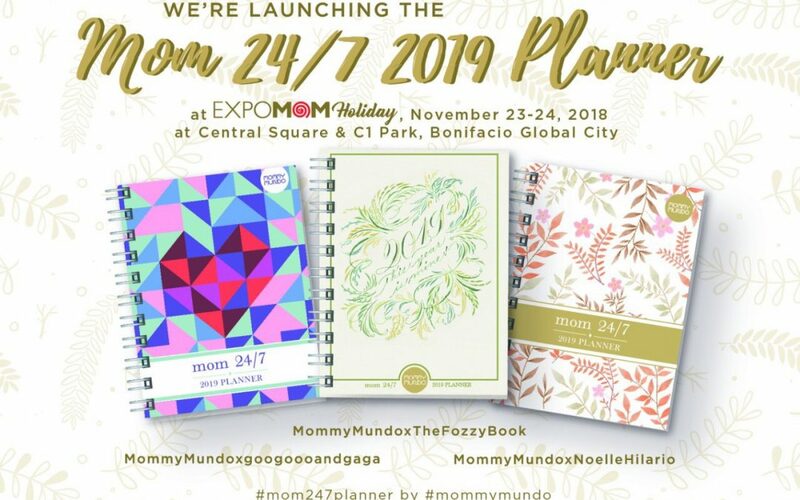 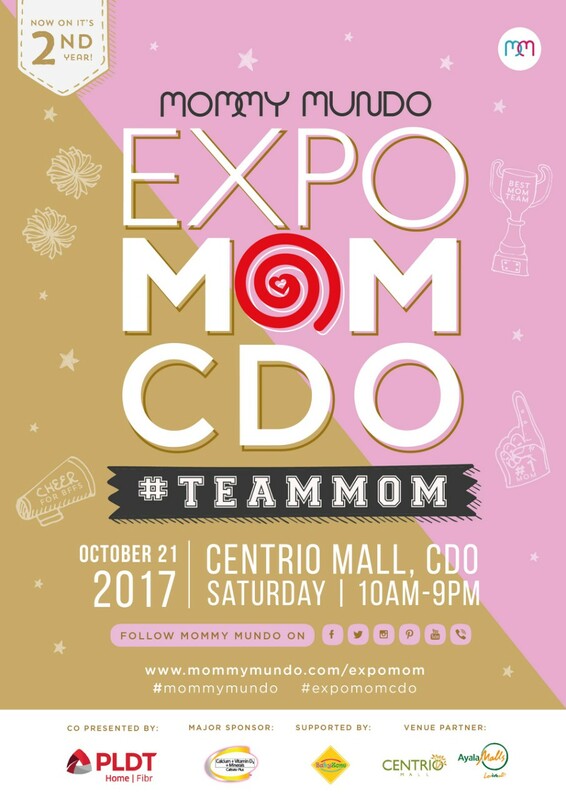 Ready for Expo Mom 2019 #PassItOnMom? 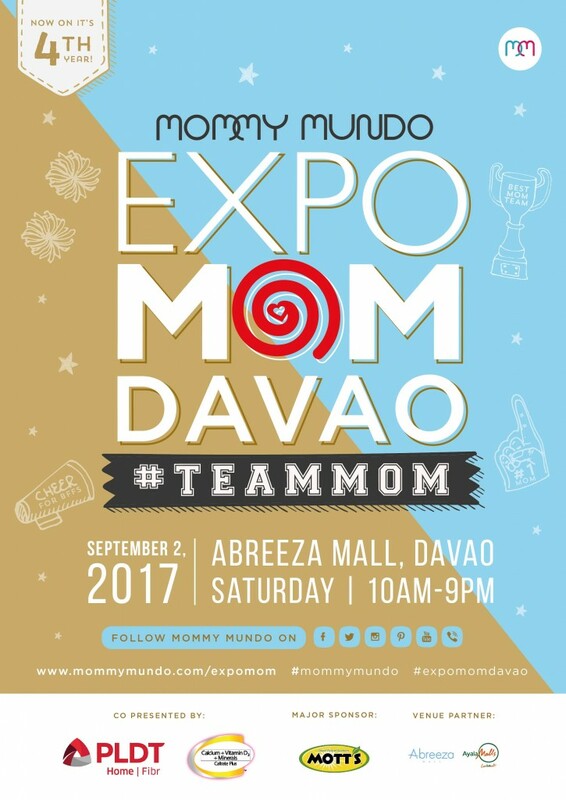 Early birds for this event will get a special loot from its beloved partners!